Network simulator 2 an open source event driven simulator to ensure various network communication. 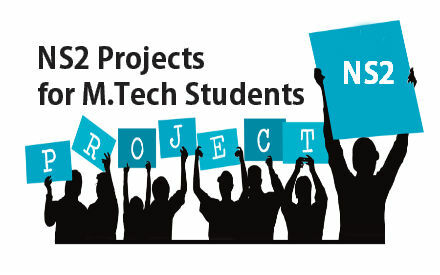 We offer Ns2 simulation for academic projects which enhance the simulation of tcp, queuing algorithm, multicast protocol over wired and wireless and routing algorithm.We developed more than 80+ NS2 projects for M.Tech Students. We use Tcl scripting language to generate Ns2 codes. 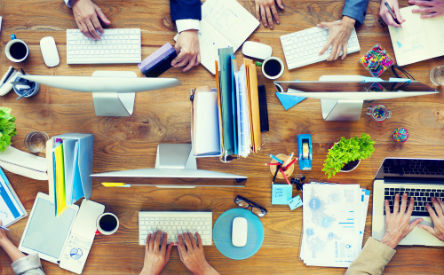 We run Ns2 on various platforms such as UNIX, Linux, Solaris and windows. We ensure a standard environment in research and communication. We implement a technology called VANET which use moving vehicle as node in network to make mobile network. We ensure road safety measures where information about vehicle speed, location coordinates are passed without any deployment infrastructure. We define mobility model by generating traffic movement for vehicle. We generate inter vehicle communication which define communication protocol. Interaction with on board sensors. We design MANET with less infrastructure mobile device connected by wireless links for M.tech projects. It ensures message communication among nodes and pass through one or more intermediate hosts that double as routers. 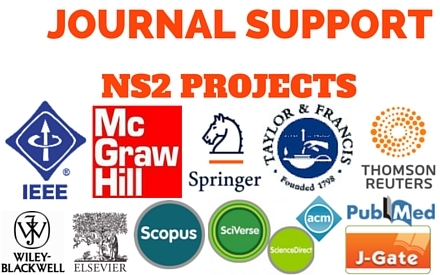 We use following protocols in our projects and papers are taken from Springer journals. In this protocol, every node has routing table to broadcast and to establish connection with other nodes in network. We record all presented destination, hops count to arrive destination in routing table. This protocol are used for route in an on demand manner and set link to send and accept packet from source to destination node. We use destination sequence distance vector and proactive protocol which maintain routing table that contain a list of available destination, no of hops to reach destination and sequence number assigned by destination node. We mainly implement this protocol for student projects. We use dynamic source routing a reactive protocol in which sender knows hop by hop route to destination and store in route cache. We implement Adhoc on demand distance vector routing a reactive protocol. This protocol request route when it is needed. It uses destination sequence number which correspond to destination node which requested by routing sender node.